" Choosing the right company to design, supply and install your new Conservatory, Windows, Doors or Rooftrim, not only to offer the customer every choice and options where possible, but to offer all the support and associated services regarding your new transformation can be stressful. We understand this, that's why we hold the utmost importance for customer satisfaction. 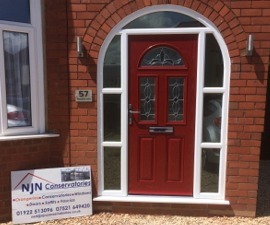 NJN Conservatories is a small family business based in the Heart of the Midlands. 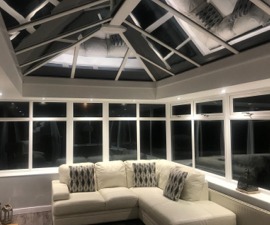 With over 20 years experience in the Conservatory, Window and Door industry, we go the extra mile to make sure your work is completed in the time stated and finished to a high standard. 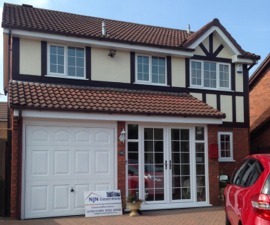 We design, supply and install a wide range of Conservatories, Orangeries, Windows, Doors, Rooftrim, Porches and Canopies, which you can choose from the comfort of your own home and we also accept tenders for commercial projects such as shop fronts. " 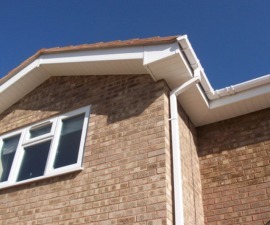 We are able to offer a very diverse range of styles and designs to suit all budgets, literally there is something for everyone, all installed to the highest standard! Copyright © NJN Conservatories 2013 - All Rights Reserved.